Health Minister Raghu Sharma has also directed chief medical and health officers to set up rapid action force for door-to-door screening in the flu affected areas, a spokesperson of the department said. Swine flu has claimed three lives and 120 positive cases were found in the state in last four days. Rajasthan government on Saturday directed health department officials to make arrangements like isolation wards, separate OPD and ICUs for swine flu patients in hospitals in the wake of spurt in H1N1 influenza cases in the state. “The minister gave necessary directions to the official for making arrangements like separate OPDs, isolation wards for swine flu patients. 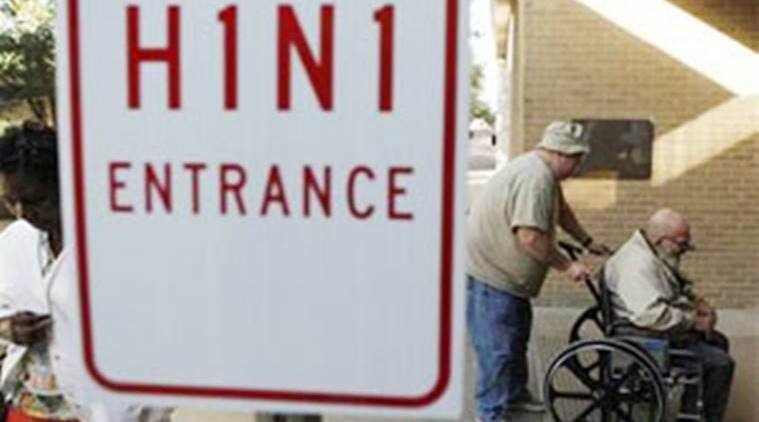 Arrangement for swine flu testing has been made at all major hospitals in the state,” the spokesperson said. The stock of medicines is adequate to deal with the situation, he said. Last Saturday, Rajasthan Chief Minister Ashok Gehlot has also directed health department officials to check the spread of swine flu in the state with special focus on the five districts where the number of cases has seen a spurt in recent months. During a high-level meeting, the chief minister asked the officials to focus on Jaipur, Jodhpur, Kota, Udaipur and Baran districts. A total of 22,172 people in the state were tested for swine flu from January 1 to December 28 last year. Out of them, 2,315 were diagnosed positive and 218 had died.